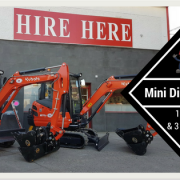 Mini Digger Hire South Circular Road Dublin Mini digger hire suitable for both small commercial sitework and domestic use. These diggers are ideal for foundations, driveways, landscaping urban gardens and excavating earth. 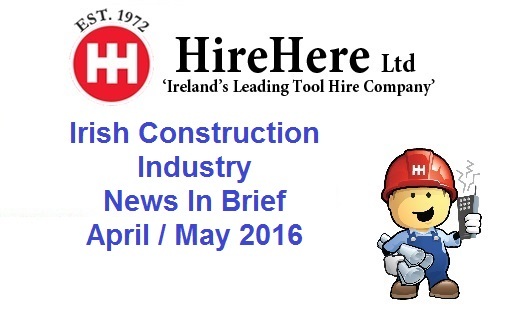 Our plant hire diggers are compact and reliable machines. 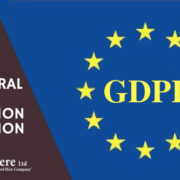 They can be easily transported to any location in Dublin. 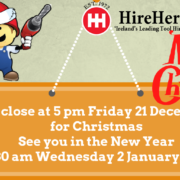 hire here customer reviews If you have not hired from us before, here are some great customer reviews from our social media pages. Using a Lawn Aerator 6 Simple Steps Step 1 Do I need to use a lawn aerator? Does water not soak through your lawn? Is your grass not looking its best, with a lot of thatch or heavy organic matter? 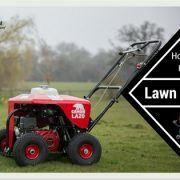 Does your lawn get heavy use, ie a lot of foot traffic? 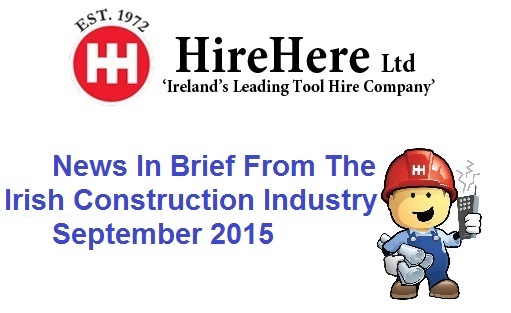 Growth of activity in the Irish Construction Industry slows but new business continues to rise sharply According to the Ulster Bank Construction PMI Report dated 14 September 2015, There were further signs of a slowdown in growth of Irish construction output during August. 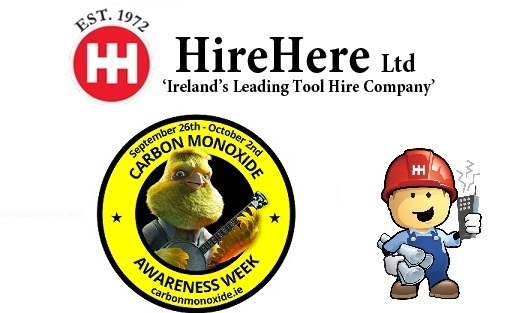 Friday September 23 to Sunday October 2 2016 is Carbon Monoxide Awareness Week This year the awareness campaign will again be led by carbon monoxide campaigner Tommy McAnairey, a Dublin based canary, who has a passion for singing. 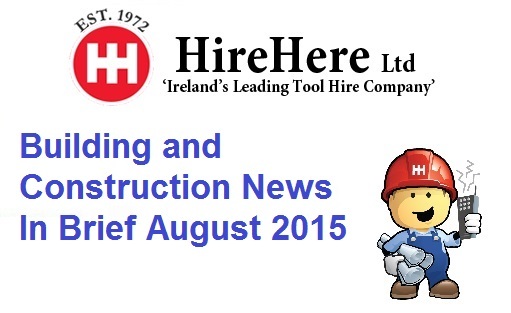 Irish Construction News August 2015 According to the Ulster Bank Construction Purchasing Managers Index for August 2015, economic recovery in the Irish construction sector gathered momentum in June, as activity increased at the second-fastest pace in the survey history. 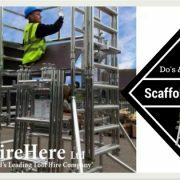 Scaffold Safety Tips 10 Simple Do’s and Dont’s Scaffold Safety – The Visual Inspection Make sure the structure is on solid ground and the base plates are level and secure Any bent or damaged end frames should be removed and replaced.